The Globe features one of our favorite guides & one of our favorite writers. Our good friend Ben Carmichael of New England On The Fly recently wrote a piece for the Boston Globe that expresses a growing sentiment among outdoorsmen in Boston: we've got our own little paradise right here. Sure, you can always drop a bunch of money on flying out west for destination trips, but you might as well get to know your local wing shooting and fly fishing opportunities first. 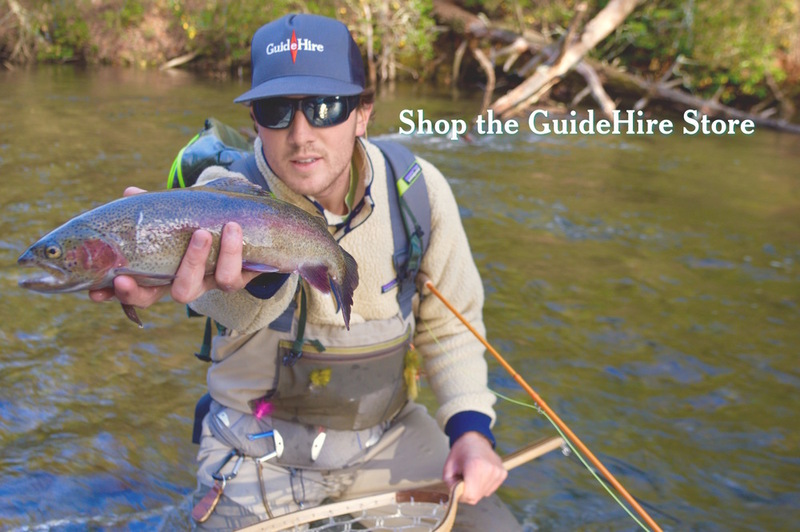 This particular article features one of our favorite hunting & fishing guides in Western Mass, Eric Gass of GS Outfitting. 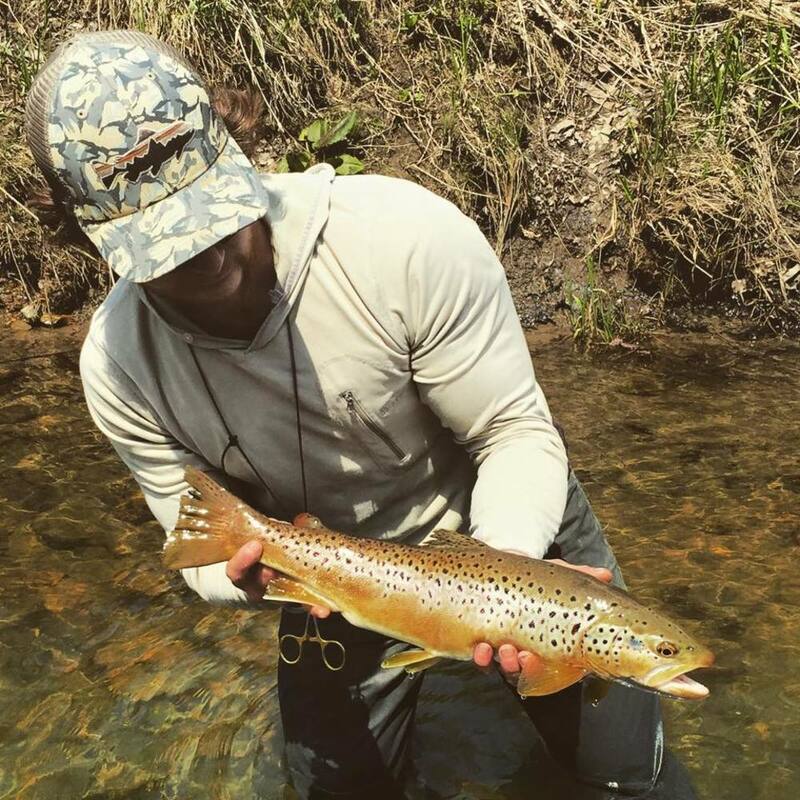 Check out the full article here, and remember winter is prime season to catch trophy wild brown trout in New England, so give Eric a call!